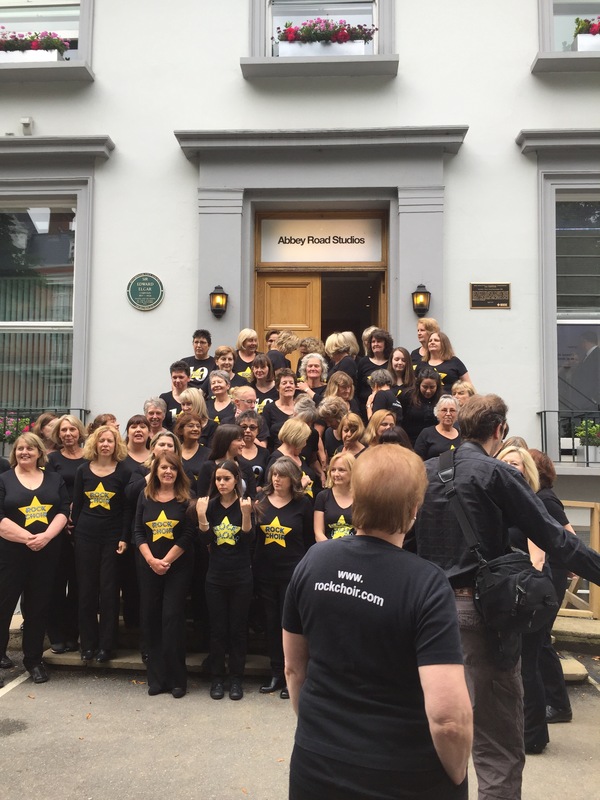 On Saturday I was fortunate enough to get the opportunity to sing and record with my choir at the famous Abbey Road studios. (Couldn’t resist a photo of some nice typography). The anticipation had been building up for months if not years on this one. 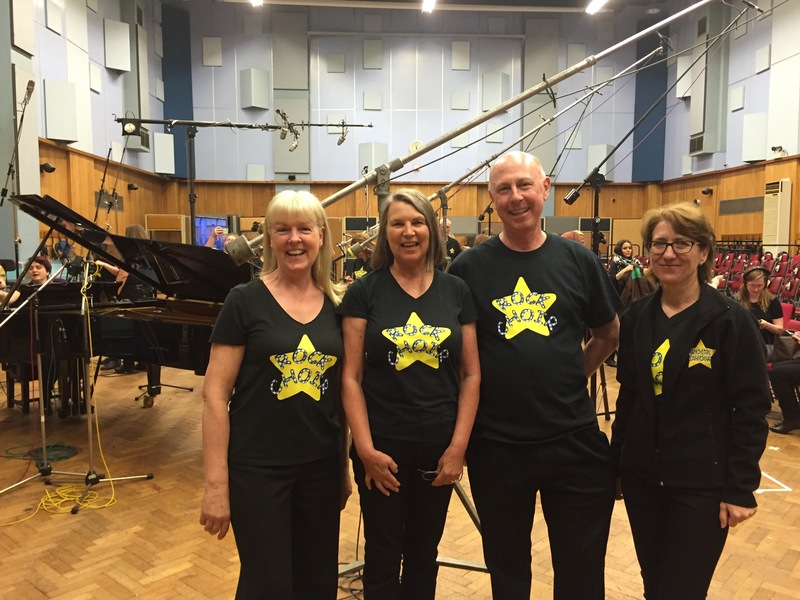 I think it was a good two years ago that Sam (our choir leader) had mentioned that the various branches of Rock Choir would be area by area making the trip to north London. It’s an awesome experience. If you should ever get the opportunity to go, if only to look round do go. Even before you get to the front of the building there’s a unique experience to be had. 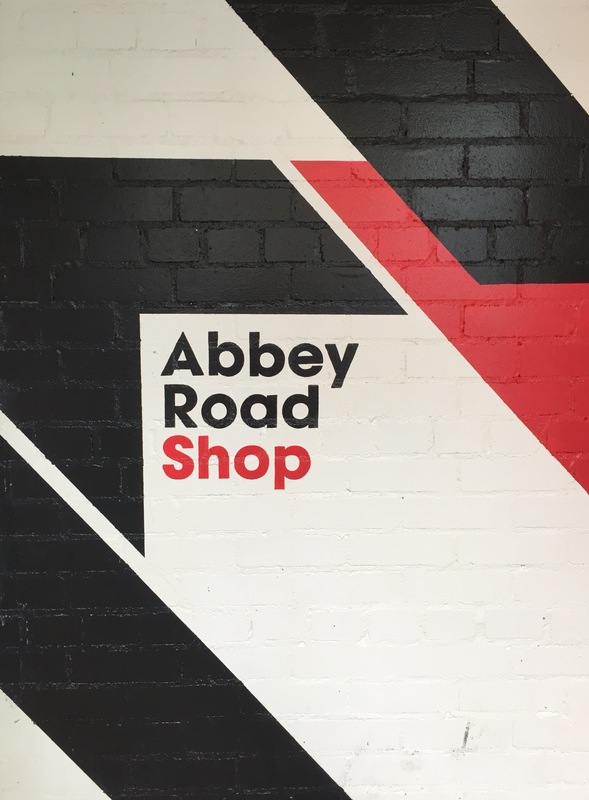 There’s a certain famous zebra crossing where thanks to the cover of a Beatles album people are regularly found holding up traffic by posing for photos in the middle of it. I watched several people dart back and forth on the crossing, and the odd one jumping (to my knowledge no Beatle ever jumped on a zebra crossing). Lots of Rockies getting ready for a big group photo on the steps of the studios. 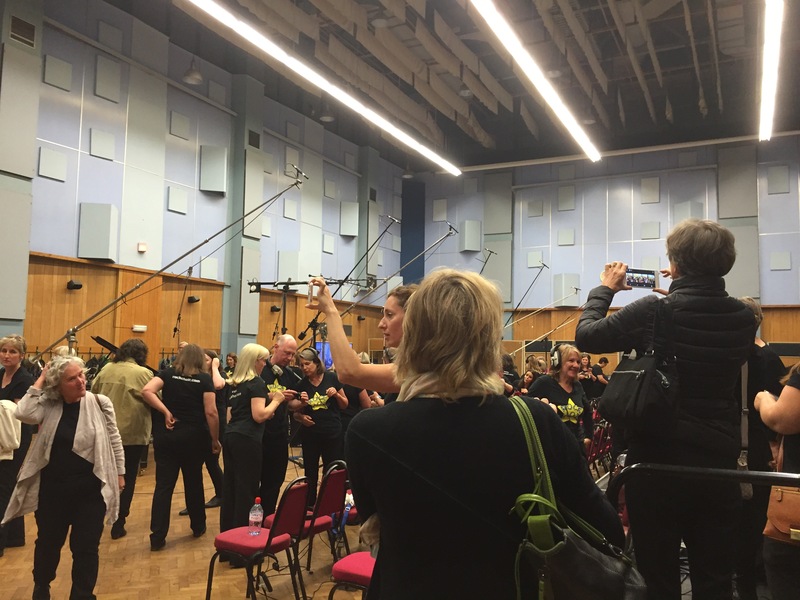 The experience of recording at Abbey Road was pretty special though. I’ve been lucky enough to sing with the various choirs I’ve been part of since school in some fairly spectacular places – The Albert Hall, O2 Arena and Wembley Arena to name a few – but this was completely different. It wasn’t about performance, it was about creating just the right sound. I can honestly say that I think I sang the best I ever have at the recording. 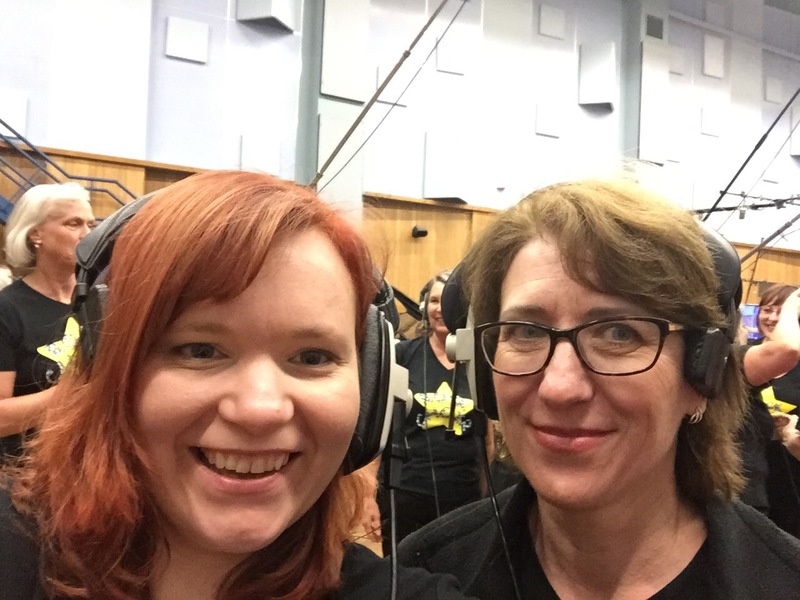 The nice thing about the set up is that the headphones allow you to hear the music whilst still being able to hear the rest of the choir and yourself quite distinctly. We sang three songs – Rather Be, Fall At Your Feet and Firework. All songs that we sing as a choir regularly but tweaked slightly to give them more dynamics for recording. I love Firework, it’s a great song. Singing for me is all about the feeling I get doing it. It makes me feel brave and strong, and a song like Firework where it builds throughout is perfect for just letting go with, and singing somewhere like Abbey Road can only make anyone feel proud.